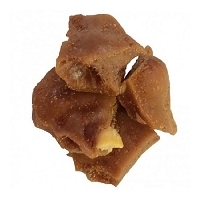 Beer Brittle? 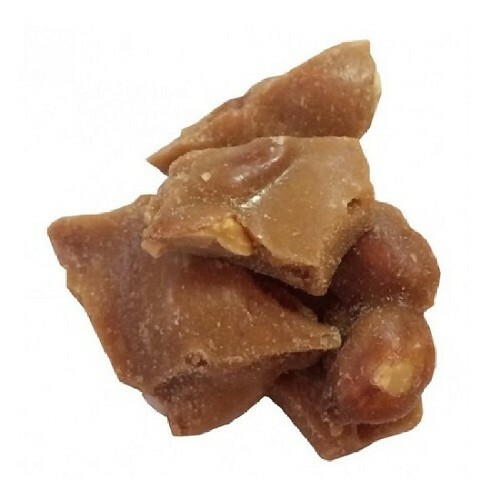 Yes, it's possibly the best brittle you will ever have tried. 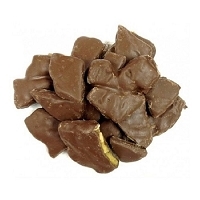 This dark roast brittle is made with Spanish peanuts, Amber Ale and a hint of salt. 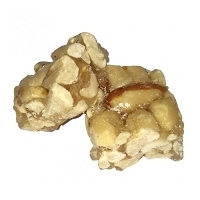 The texture is crisp and fresh, leaving a nutty, buttery and "hopsy" background to cherish. 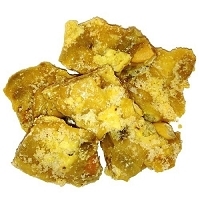 Beer Brittle is the perfect gift for any beer lover! 8 oz. 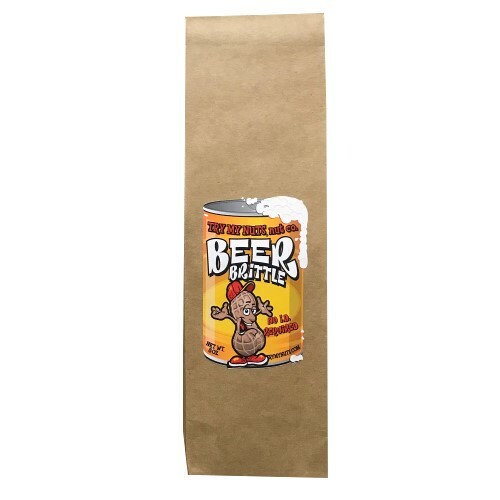 Ingredients: Spanish peanuts, butter, sugar, micro brew ale, pure Indonesian vanilla, baking soda and a dash of salt.